When someone asks me what I do, I answer that I'm a software engineer. When someone with computer or software background asks me what I do, though, my answer then becomes Embedded Systems. It's not just that I've spent more of my professional career working in the field of embedded systems - I feel a certain level of affinity, comfort, and joy with embedded systems that I don't get with working on software at higher levels. There is a certain creative freedom in working in highly constrained environments, not unlike solving a complicated puzzle of figuring out how to get the most out of limited hardware and tools on hand. I've been pretty excited by the idea of connecting things to the Internet - I'm a big proponent of automating things, and automatic physical real-life things are especially exciting. 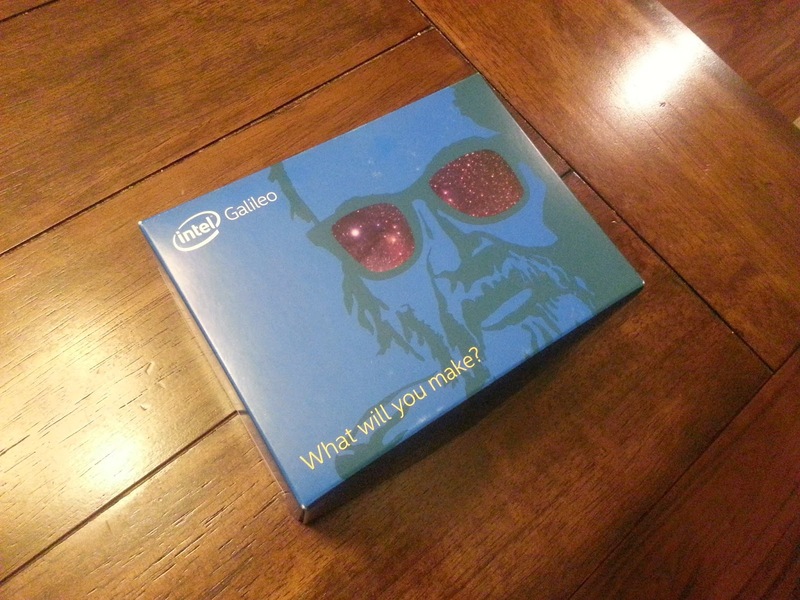 I've also been following with interest the efforts that Intel's been spending in the Maker movement, especially with the Galileo board. I'm familiar with the genre of embedded systems, but not the specifics of Galileo - I have experience with Atmel devices, but I've never used an Arduino board before. I'm also curious to see how working with x86 instruction set changes the experience of working with embedded systems. Having spent last little while working on a smartphone and currently spending time thinking about over-the-top messaging platform, I'm excited to go back to basics and spend some personal time exploring the embedded space again. I'm looking forward to understanding the Galileo board inside-out, and charting that journey and sharing what I learn. Here we go!